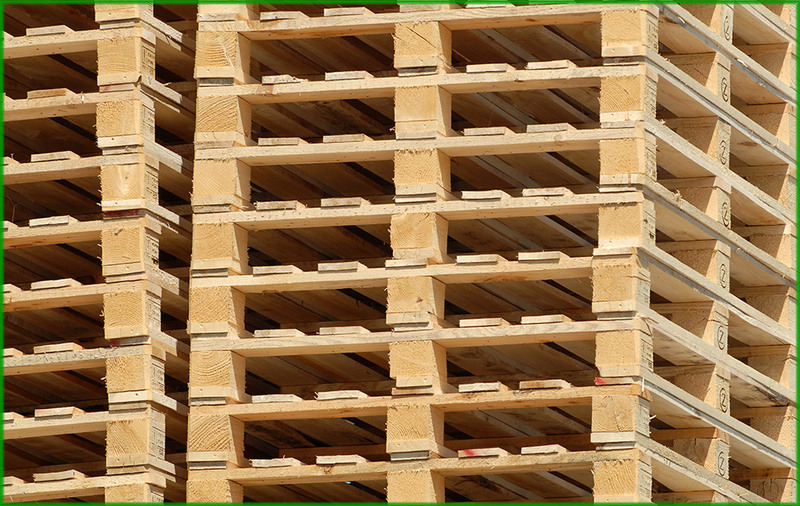 Jordeson Timber offers a landed stock in low grade imported softwood timber, ideal for the pallet and packing sector. We hold a diverse variety of dimensions and grades, making it suitable for further processing for many different end uses. Low grade encompases a wide varitety of timber grades, from standard Swedish grading sawn 6ths 7ths to planed strength grading rejects. Although the timber has been classed as low grade for a variety of reasons, the fibre of the timber remains consistent with the region of harvest. All our low grade timber is imported from Scandinavia, Russia or Northern Europe. For this reason, for specific requirements, it is generally preffered to the home-grown equivalent grade. For further details, please speak to our knowledgeable experts. All goods are Kiln Dried | HT56°/30 | ISPM15. All these goods are a fall down from the higher grades, which is reflected in the pricing.